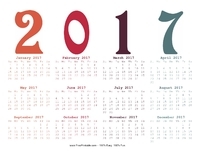 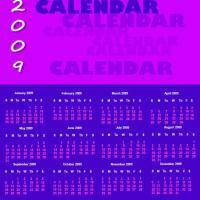 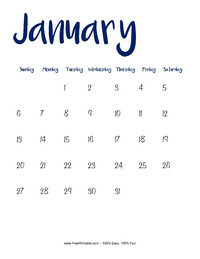 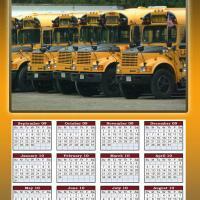 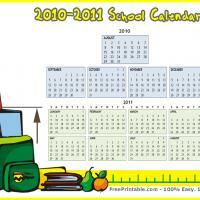 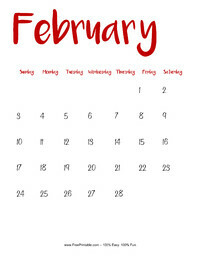 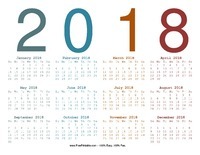 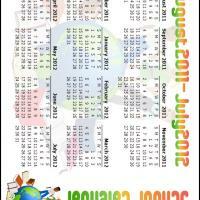 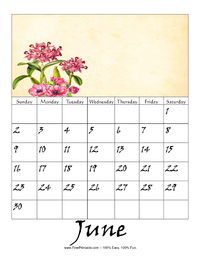 Search our wide selection of printable calendars that are convenient and easy to print. 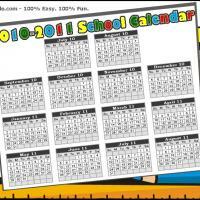 Choose from the different designs that we have, and get ready for some fun. 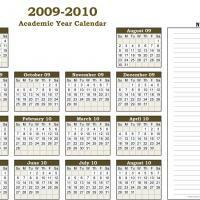 These can easily get expensive when you purchase them in a store. 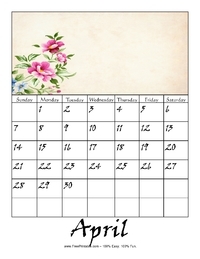 Avoid having to spend a great deal of money, and pick up some printable calendars for free from our website today. 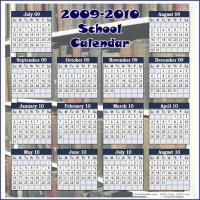 Also, you can search through our wide selection of other printable items if you would like items such as invitations, coupons, cards, and more. 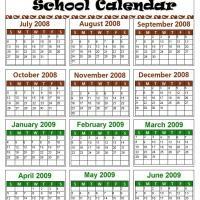 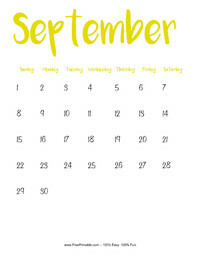 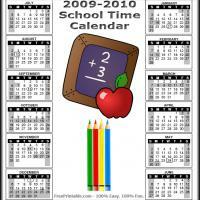 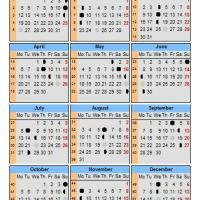 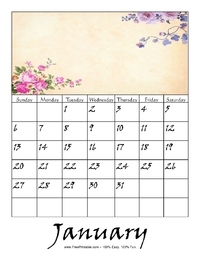 Are you looking for some calendar sheets to use in order to become more organized? 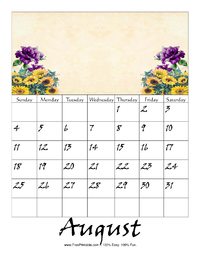 Our printable calendars are great for this very purpose. 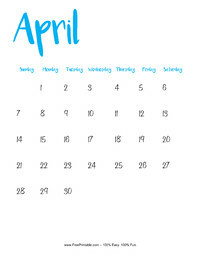 Never miss out on an event you have planned due to forgetting it, ever again. 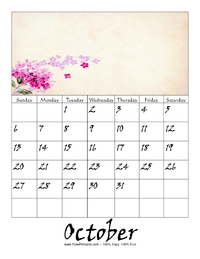 It is frustrating to have something planned, not write it down, and then you end up getting too busy and forget it. 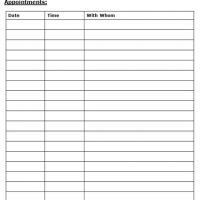 Write every appointment, event, and other activity down right away after you find out about it. 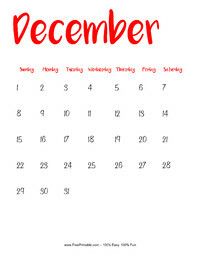 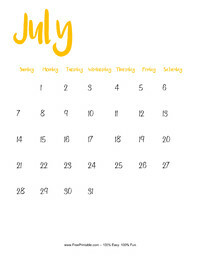 That way, you will be able to keep track of what your day, week, month, and year is looking like, depending on which style of printable calendars you are using. 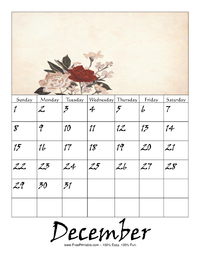 If you are someone who does not remember your plans easily, or you have a very hectic lifestyle, then these printable calendars are right for you. 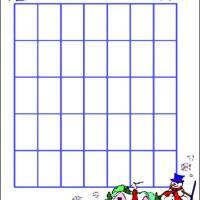 Make sure that you print off some extras, just in case. 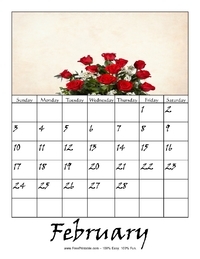 Bring them along with you in your purse, hang them on the wall at home, or put them on your desk. 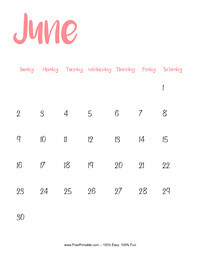 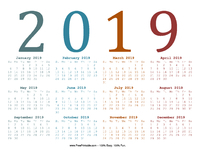 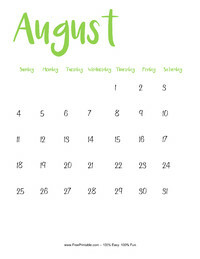 Soon enough, you will be super organized and enjoying nearly every event, since you will have it right there in front of you on the free printable calendars pages. 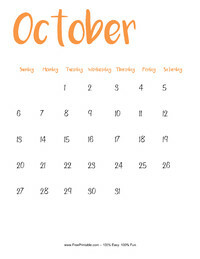 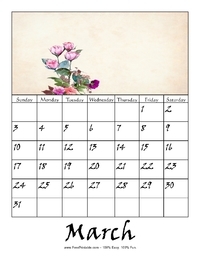 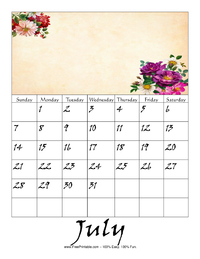 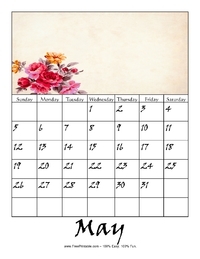 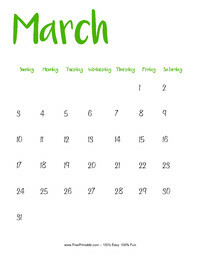 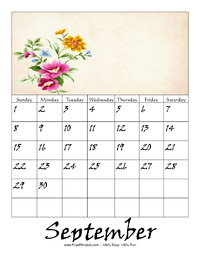 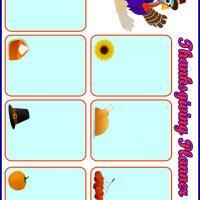 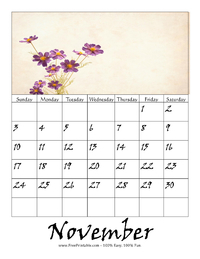 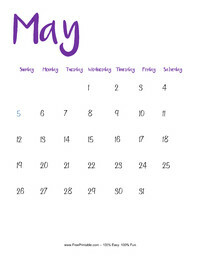 Share and enjoy these wonderful printable calendars today.